Ever wondered how some people always manage to succeed? 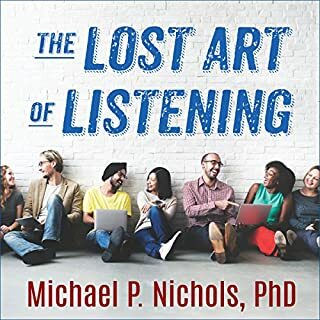 Well wonder no longer: How to Succeed with NLP examines exactly how those people do it and breaks down everything you need to know to emulate their success. 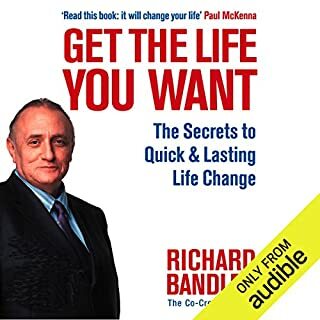 This energising book shows you how to change your mindset and alter your behaviour to become the most valuable asset in your company. 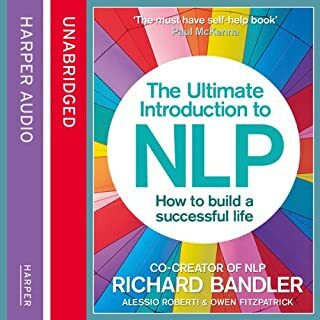 The NLP techniques will provide any ambitious, eager person with the perfect tool kit to get ahead. Do you want to unlock your true potential and optimize your life?! Would you like to know mind control? Do you want more power over your life? Are you frustrated that you're not where you are supposed to be? 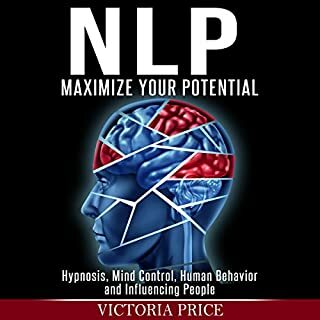 When you buy NLP: Maximize Your Potential - Hypnosis, Mind Control, Human Behavior and Influencing People, your potential and ability to take control of your life will become greater than ever before! You will discover everything you need to know about NLP! Have you ever had a memory that, when brought up again, brings out the worst emotions in you? Perhaps it's an overwhelming sense of fear that you feel, despair, grief, or embarrassment. It takes control of your current self, and although the experience happened yesterday, a year ago, or even a decade ago, the vividness of that memory has a huge impact on how you perceive the world today. What if you could rewrite that memory and associate new feelings with it? Would you choose to be happy with, satisfied with, or even entertained by that memory instead? This book will change the way you see the world. Stop falling into disempowering patterns of thinking. 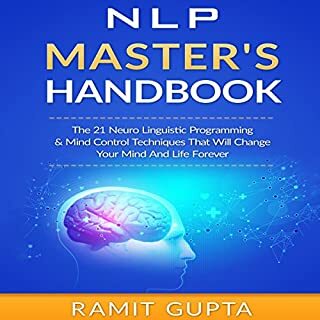 Arm yourself today with this handbook of 24 proven NLP and mind-control scripts! Is there an area of your life that you're sick and tired of dealing with, but no matter how hard you try, you just can't seem to get over that mental hump that gets in your way? Meet NLP. 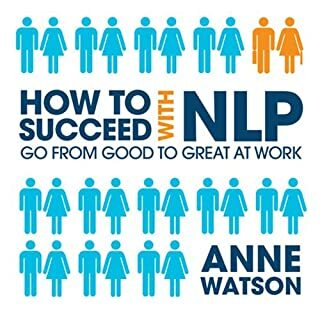 This ground-breaking set of NLP scripts can help you achieve success in any area of your life, from procrastination, to staying organized, to achieving the confidence you've always wanted. Sales is a skill anyone can learn and master - and introverts are especially good at it once they learn how to leverage their natural strengths. Introverts aren't comfortable with traditional tactics like aggressively pushing a product or talking over a customer's objections. That's the beauty of The Introvert's Edge: it doesn't focus on the sale itself but on a sales system that helps introverts feel sincere instead of sales-y. 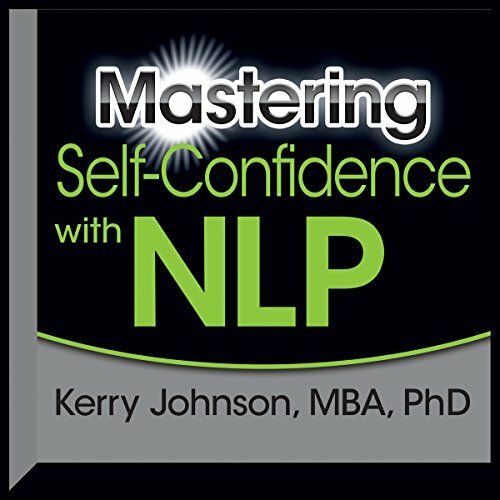 This program, authored by one of America's foremost business psychologists, will give you concepts and applicable techniques using the newest NLP skills to increase your self-confidence.